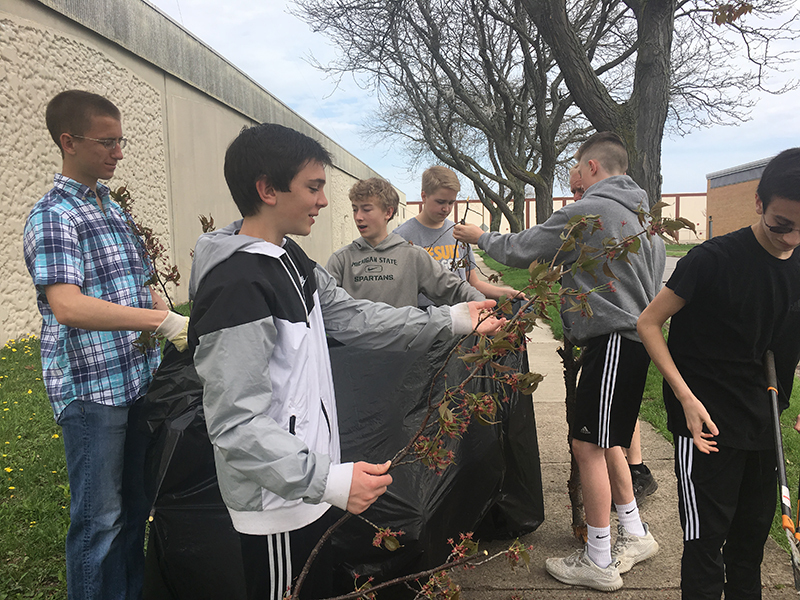 M&M Service was outside in action at House of Mercy on Sunday morning, May 6th. 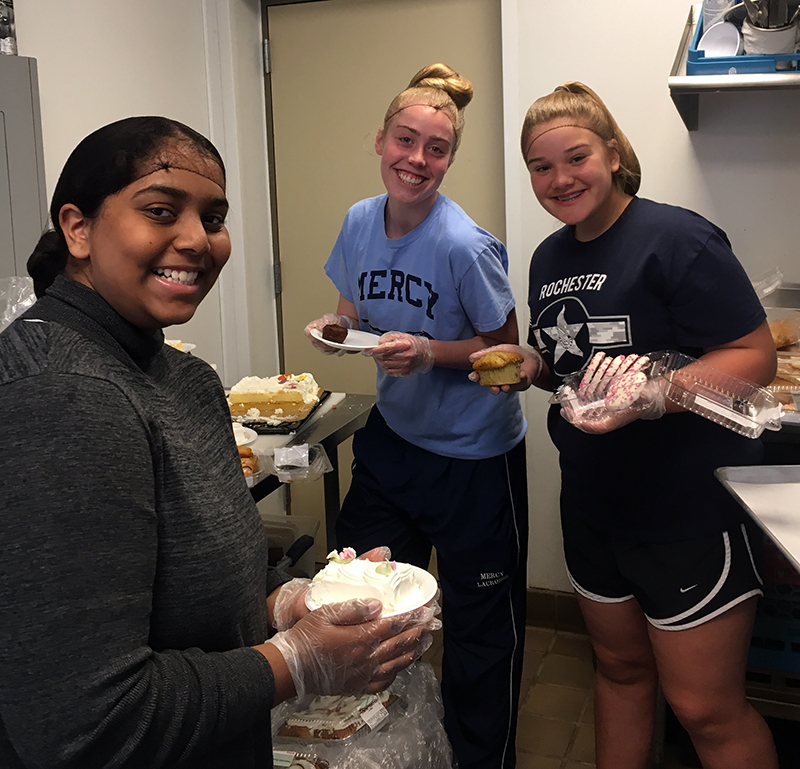 The Mercy & McQuaid Service program has volunteered at the homeless shelter once a month all year. 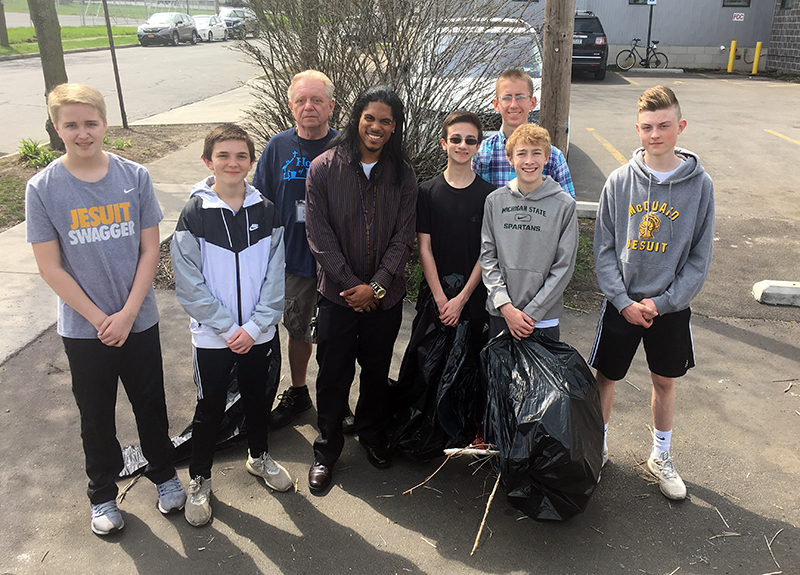 Former homeless individuals, Juan and Hubert, shared their testimonials of compassion, resilience, reality, prayer, faith, and community as they conveyed to our students how the welcoming spirit of House of Mercy has helped them to turn their life around! 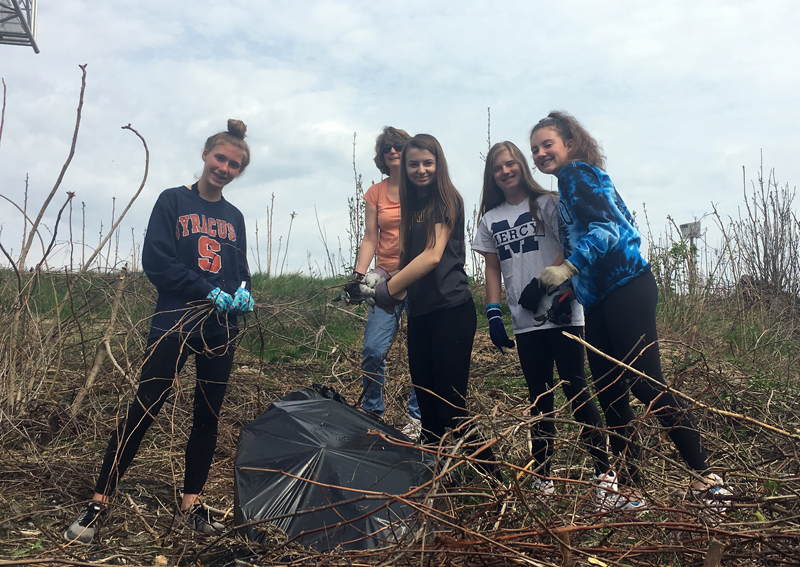 Yesterday, the 9thand 10th graders worked together beautifying the outdoors by weeding, mowing the lawn, cleaning up litter, etc. Our students also helped prep the main meal that feeds hundreds of Homeless each Sunday afternoon. All attended Mass with the House of Mercy community.